A true measure of a PR agency is how it helps companies lead. Being just an order taker burns through client equity very quickly. Communications need to be at the table for important decisions but must add value to keep its chair. One Simple Plan is keenly aware of this delicate balance and is proud of the difference it makes for its clients through its strategic programming and exceptional execution. 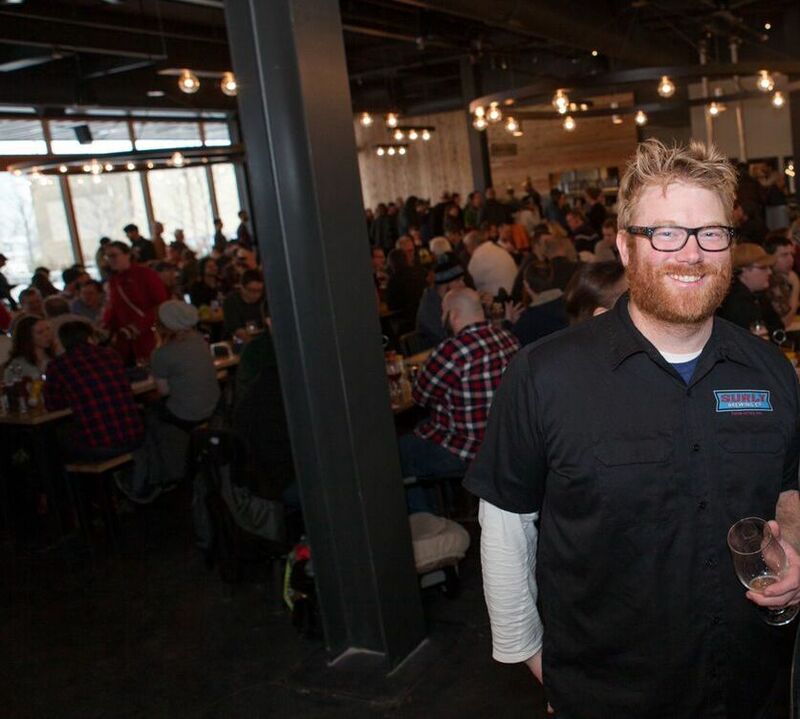 In the fall of 2010, Surly Brewing decided to change the landscape of craft beer in Minnesota. It set out to change a Prohibition-era law that kept brewers from selling its own product onsite. OSP charted a course contrarian to the typical legislative agenda. This included immediately reaching the legislators that would carry Surly's water in the Capitol, making the narrative about jobs and fairness, and leveraging Surly's unique loyal brand fanatics. In short, OSP designed, orchestrated, and executed the public-facing campaign to push the bill forward. After a condensed 16-week program, Minnesota Gov. Mark Dayton signed "The Surly Bill" after overwhelming approval in both the House and Senate, quite the turn from the outset of the effort. The result paved the way for Surly's $30 million Destination Brewery (a description OSP coined) and the continued proliferation of craft brewers and taprooms across the state.